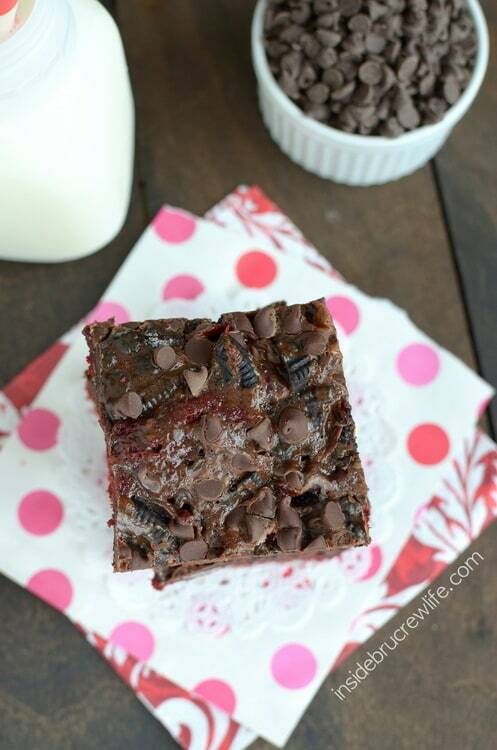 Cookies and chocolate chips add an intense chocolate taste to these Red Velvet Oreo Fudge Bars. 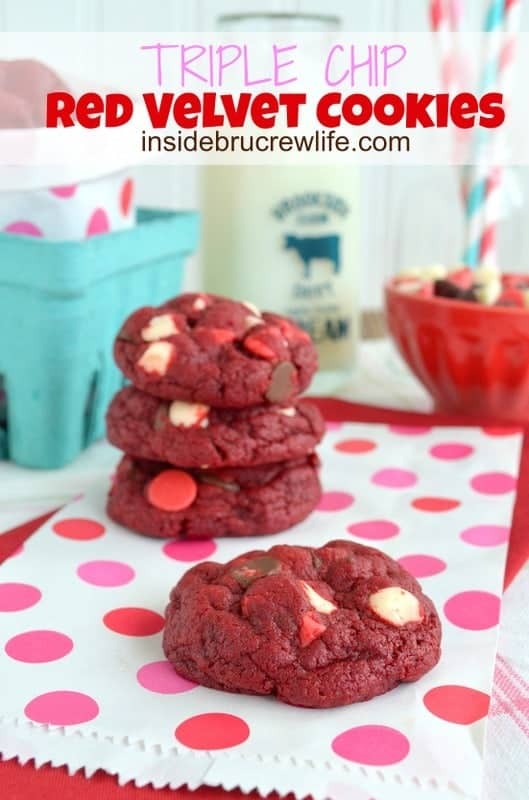 They are the perfect treat for snacking on this Valentine’s Day. There are some food trends that I just never get on board with very often. How do you feel about red velvet? I have been seeing different red velvet treats popping up all over the place, so I decided to jump on board for a short while. Recently I asked my Facebook fans if anyone loved or hated red velvet…it was pretty evenly split on the responses. So, I decided that the red velvet cake mix on my counter was getting used. I had picked it up on a whim one night, then I had started to question my choice of cake flavor. Red Velvet here we come! Now you knew that I couldn’t just make plain red velvet bars now, didn’t you? This is me! Hi, my name is Jocelyn, and I can’t just bake plain things. Now that I have that off my chest, let’s get started. My stocked cupboards just beg me to pull out goodness and try new things in my kitchen. Plus, I’m really not a big fan of red velvet by itself, sooooo…to the cupboards I went. These bars need an overwhelming amount of chocolate for me to be on board. What should we add? Oreos, hot fudge, and chocolate chips should do it. This combination of chocolate extreme has me loving red velvet. I have been converted! These easy bars start with a cake mix. You know how I feel about cake mix by now. We are BFF’s. A few simple ingredients turn a cake mix into a delicious soft cookie bar that I just can’t resist. Now for the topping…Oreo chunks drizzled with a hot fudge sweetened condensed milk. Anyone else guilty of eating a spoonful of sweetened condensed milk when they open the can? Mmmkay…me neither. Moving on. Let’s stir hot fudge into that sweetened condensed milk and then try resisting it. Nope! Not even going to lie. I totally had a spoonful of that. Clean eating what?!?! Then to top it all off, a layer of mini chocolate chips went on top of these bars. I told you it was chocolate extreme! All this chocolate has me totally and completely on board with the red velvet phase. Who else wants to join me on this red velvet train? 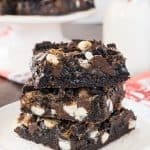 Red Velvet Oreo Fudge Bars: these easy bars get a chocolate twist from Oreo cookies, hot fudge, and chocolate chips. Preheat oven to 350 degrees. Spray a 9x13 pan with nonstick baking spray. In a mixing bowl, beat the cake mix, butter, egg, and vanilla until a soft dough forms. Press the dough into prepared pan. The dough will be sticky, so it will help to spray your hands with nonstick baking spray too. Sprinkle the Oreo cookie chunks on top of the dough. Stir together the sweetened condensed milk and hot fudge until it is completely mixed. Drizzle slowly over the dough and cookie chunks. Sprinkle with the chocolate chips. Bake for 30-35 minutes. Let cool completely before trying to cut into bars. Store in a sealed container. I wish these were waiting for me on my counter right now! 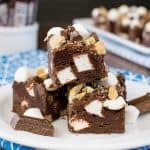 OMG these red velvet fudge bars are the stuff of dreams! They are incredible Jocelyn! You ahd me at red velvet. Oh wait, no it was fudge. Oh no, it was really the oreo part! 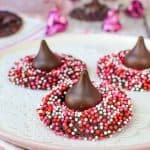 These look so dark rich and perfect for Valetine’s! 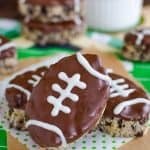 Love that they’re made in one pan and don’t have two dozen ingredients yet still are show stoppers! Yum! My dad loves Red Velvet and he is coming to visit next weekend. I have been hunting for the perfect recipe. I think I found it! Oh wow, those looks delicious!!! I love anything chocolate and anything red velvet. I am going to give your recipe a try, just printed your post. I linked to your site from another blog and I am glad I did, you have a lot of wonderful recipes and nice pictures! Thank you so much Michael!! 🙂 So glad you are here! These look AMAZING! Love it! I know, love red velvet!! Thanks girl!! Oh man those look absolutely amazing! 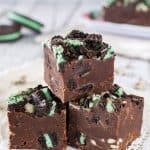 Be sure to stop by my link party, Om Nom Nom Friday (Even though it’s Sunday) and share some of your delicious creations! I don’t love Red Velvet, but I feel obligated to make recipes with it. Turns out some of them I actually really do like! But you will hardly ever see me getting a Red Velvet Cupcake at the bakery. I love the chocolaaty goodness in these bars! Red velvet flavor is nothing special to me, but I admit I am a sucker for the bright red color…bring on the food dye! 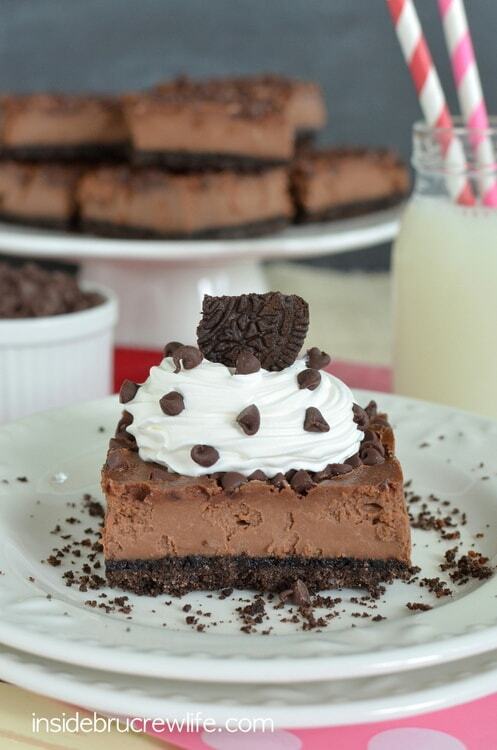 I would have to do what you did and add massive amounts of chocolate–you are obviously my dessert soul mate! Oreos, red velvet and hot fudge?! 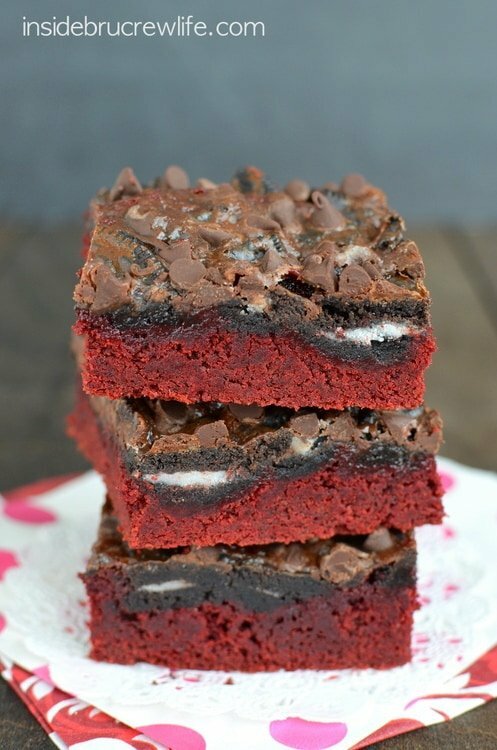 Pretty sure that these bars are everything I could ever want in life, on a plate! 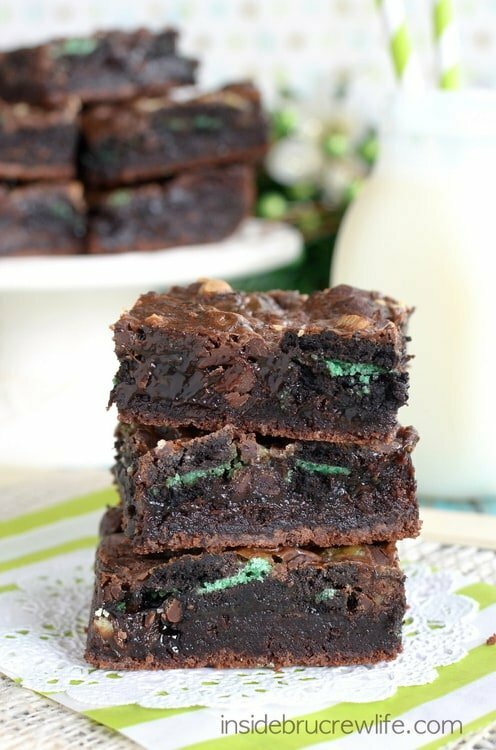 These are the type of brownies that I wouldn’t be able to eat just one, I would have to eat at least 4 or 5! 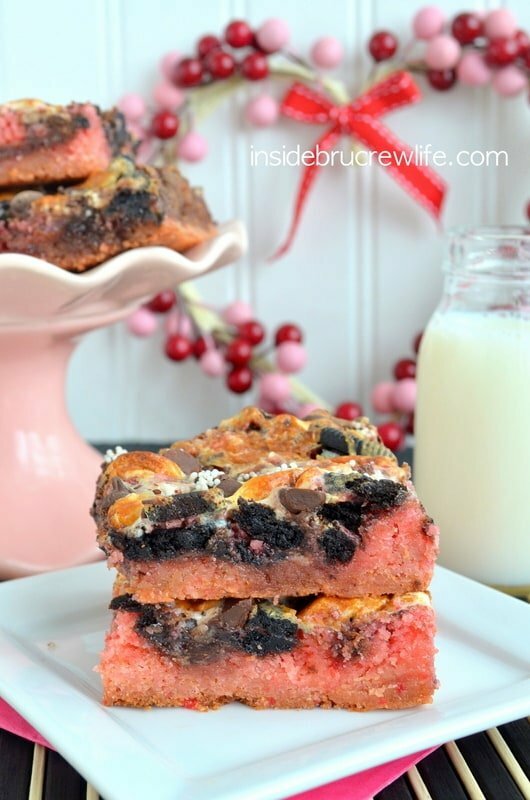 I’ve never tasted red velvet and Oreo in a brownie! These really look amazing! Both delicious and visually beautiful with the red from the red velvet cake. Oh, I’m soooo guilty of eating way more than a spoonful of sweetened condensed milk when cooking with it! It is one of those foods I can only describe as divine! 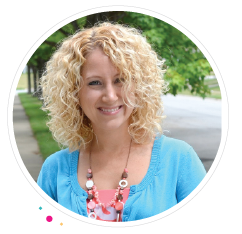 Love your blog and look forward to trying your recipes! 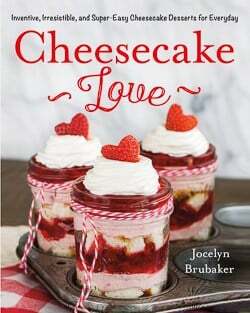 Jocelyn – These look wonderful! I have been baking so many red velvet goodies here lately as well. Mostly everyone loves red velvet, especially for Valentine’s Day. Love that you added hot fudge to red velvet! These sound so good! These are some really yummy looking bars. Sadly, I fall into the category of not a fan of red velvet. I blame my brother for burning us all out on Red Velvet cake every year for his bday, lol! Haha, too funny! 😉 Thanks Chels! 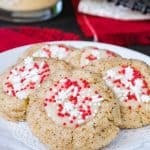 In my opinion, you can’t have enough recipes with Red Velvet! And I love that you added all that chocolate to them! Yummy!! These look awesome Jocelyn! 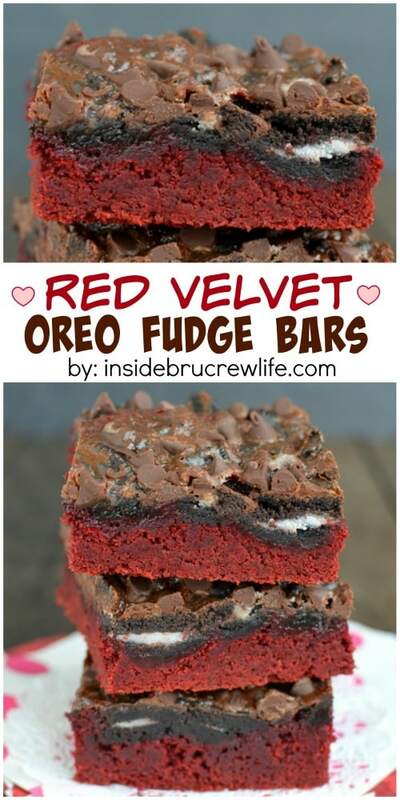 I’m loving red velvet recently – and with Oreos it sounds totally addicting! Love these!! You could slap Oreos in anything and my family would go crazy over it. I have to make these bars 🙂 Thanks for sharing – pinning! Thank you for pinning Shea!! You just took red velvet to an entirely new level. Swoon! Such a gorgeous photo!! Love these bars! 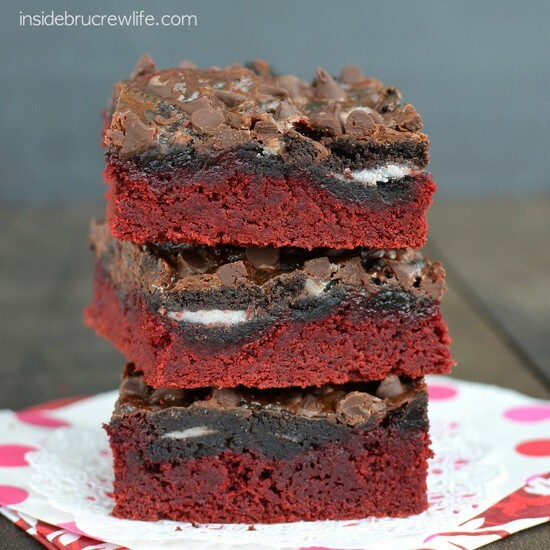 I’m a red velvet freak and these are calling my name!! Looks amazing!! What pretty bars these are! Perfect for Valentine’s Day! 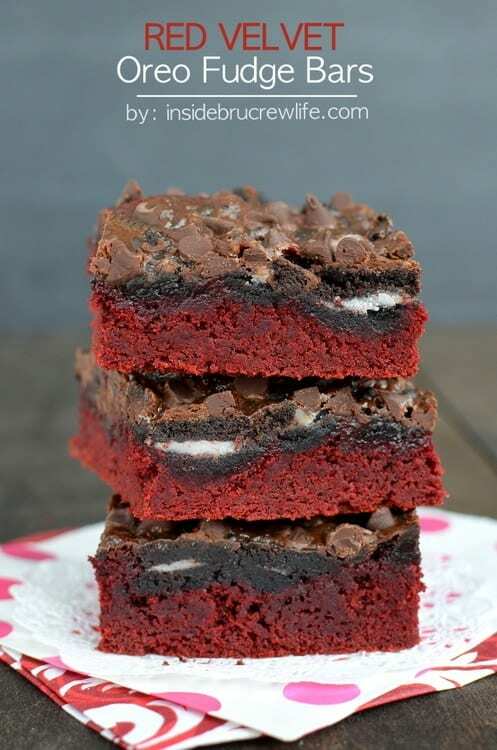 Red velvet, Oreo, and hot fudge sounds like the perfect combo! um, i can hardly wait to try these. delish. This is soo good. My mistake was I put it in 8×8 pan so the fudge bubbled up in the middle. It didn’t look good but taste was amazing. (Even with my error) this is a fool proof recipe you can’t go wrong it’ll still taste good. I’m making it again NOW using a 9 X 13 pan.